Wouldn’t it be great if your business could subscribe for Financial Advisor leads ‘by the month’, just like you do for music and movies at home? Well now you can. 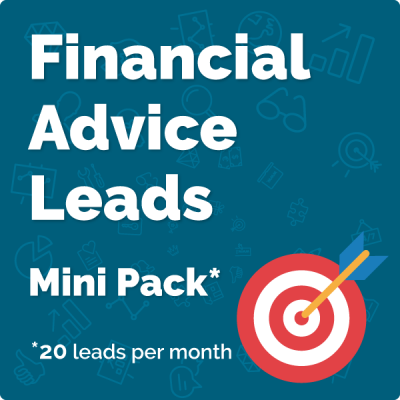 Get fresh mortgage leads on demand, with Wealthify’s financial advisor lead generation subscriptions. Wealthify has put all the pieces together, and manages the entire process for you as a subscription service. 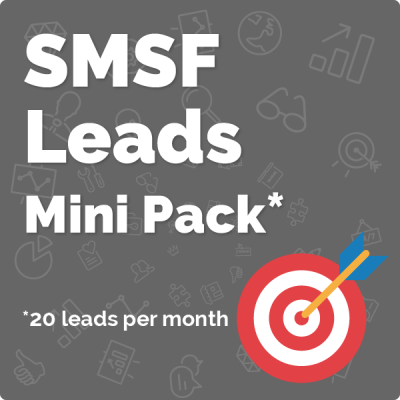 With our MINI Pack you’ll get financial advisor leads generated in the name of your business, delivered straight to your inbox! Wealthify Financial Adviser Lead subscriptions are the answer.